This is about our own awakening. We don’t require personal development… ‘We are already.’ We have ‘been’ from the start. We have just forgotten a lot about ourself along the way. When you’re lost and clueless; when you stare into nothing because nothing you do manifests into nothing; when all that, ahh, s-h-y-t-e out there promising to make your life better never manifests; when you purpose to attract like a magnet, pray with calloused knees, fast with religious conviction and occasionally blow the top of your head off too, and you stumble and stagger from one eu-gasm-phoric hallucination revealing its ‘secrets’ into the next delusional hail of esoteric silver bullets, then it’s time to retreat into your Palace, go to the mountains and disappear or just hlala phansi (sit down) for a while. 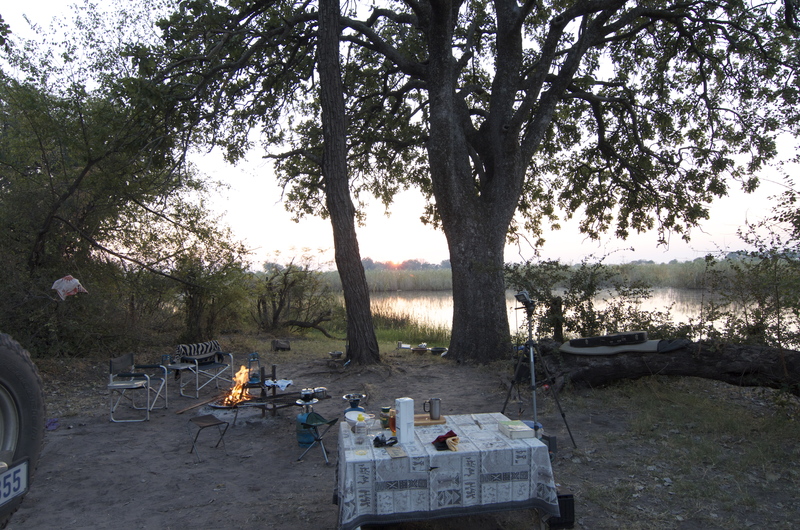 Camp is my ‘Palace,’ wherever that may be, and camp is also home when on safari. We are on a safari through life and sometimes we need a mother of a winch to get us out of the bog. 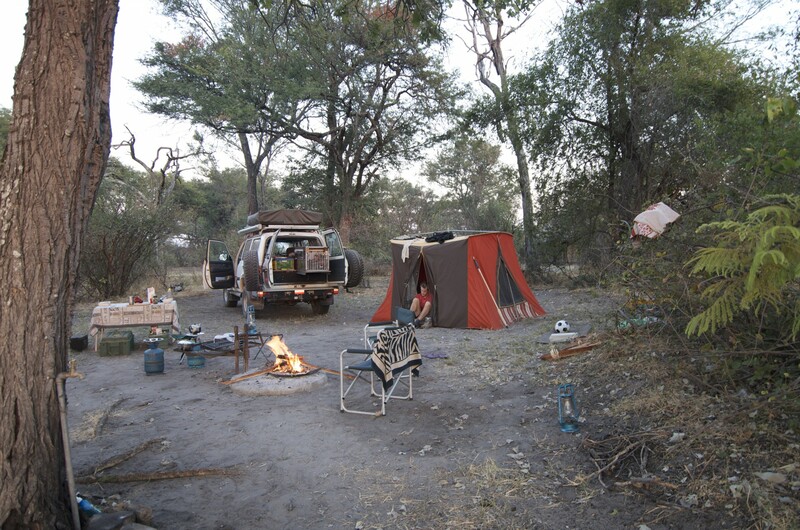 When driving through rural Zambia you sometimes come upon a sign pointing towards a Chief’s palace. For a moment forget the western ideas of ‘palace standards,’ because here we are truly ‘out there’ in Africa. 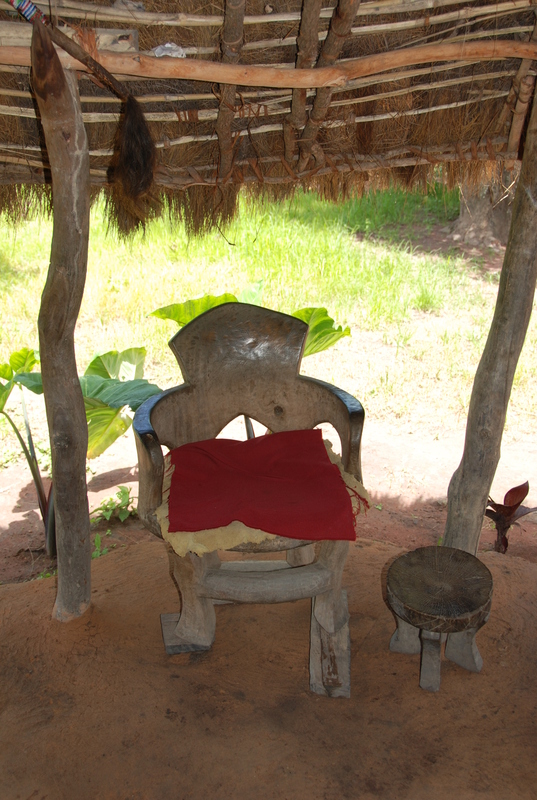 Should you ever get to meeting a Chief, perhaps because you require permission to traverse or stay on his land, you would most likely, after some formalities of the ‘donation kind,’ end up in a nsaka, – a hut-like shelter covered in grass with a compacted soil or dung floor providing protection from the elements, and you’d possibly find the throne of the Chief, carved out of a solid piece of wood, and your seat, somewhat smaller, indicative of your status in the hierarchy, also solid wood, – having your audience with his highness. And there is always much to talk about, and western time is of little consequence no matter what your haste might be. And so it should be, quite incomprehensible to those clock-watchers. Ahh yebo, once in your palace it’s good to stretch out on a Persian. There is a certain connection to nature and the creator when resting on such a beauty. 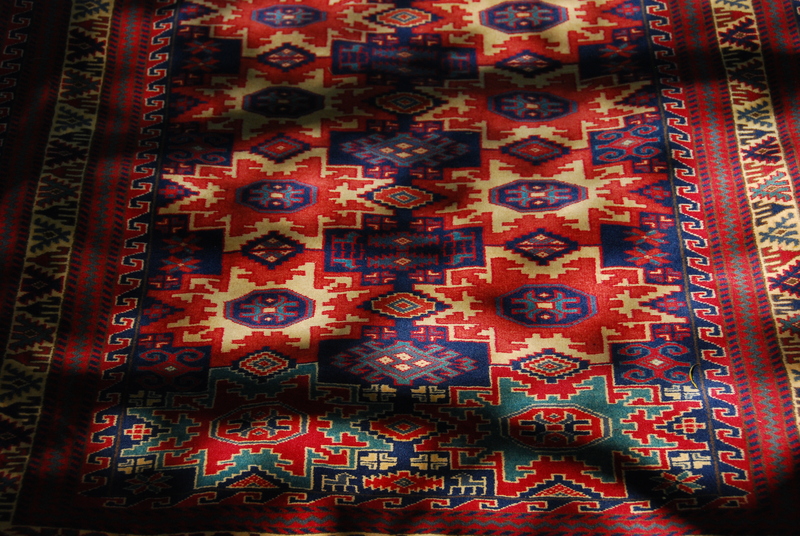 A Persian simply belongs into any Toolbox of life, just like a Guitar. I travel with both in my vehicle and sometimes with the blues. What Star rating is good enough for me? A multiverse full of Stars! It is about the very experiences, feelings, questions, and dare I say answers we find, when navigating through the maze of life with the headlights on. Sometimes we see, but too often we are blind, and the dialog with oneself and the ‘invisibles’ (those forces we don’t see but know that they are around) makes one seem quite (in)sane. Mostly it’s my own stuff and some of the holes you see in my cheese have been drilled with incredible perspiration and tenacity and I am clueless where it came from. But I am still here and I am having fun doing it. On the sidebar under ‘Jewels’ you will find affiliate sites that I have appropriately and carefully chosen to fit in with the spirit of the subject matter. Should you purchase from them I stand to gain a little ‘tsching-tsching,’ which isn’t really the purpose of the site seeing I have nothing to sell, but a most appreciated benefit.